we all know that Indian government’s latest guidelines that offer “freedom of choice” and “direct control” to subscribers availing content from all DTH service providers in India but tata sky is not in the mood of giving freedom of choice. 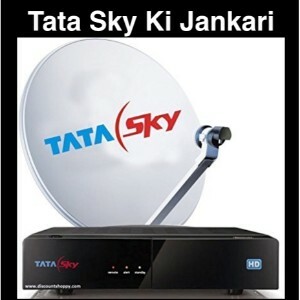 recently tata sky come up with lowest base pack which price begin with Rs 99. in these base pack customer can add or remove any channel of your choice in the base pack. Any pay channel you include in the list gets added to your bill. In the new regulations, any subscriber wanting to watch more than 100 channels can choose additional channels in each slab of 25 channels with at a maximum price of Rs 20 per slab. 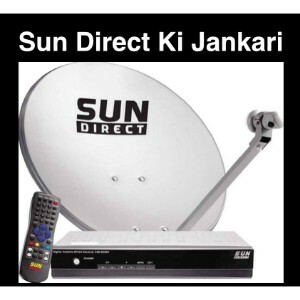 According to TRAI, consumers opting for more than 100 channels are rare and form only 10-15% of the market. About 80% subscribers, according to the viewing pattern from BARC, do not even flip more than 40 channels. 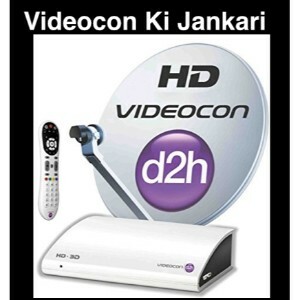 Every cable operator or DTH player has been asked to run a consumer information channel preferably on channel No. 999 wherein consumer-related information including the prices of channels shall be displayed. TRAI also says that DTH companies will have to resolve problems quickly. “If a TV connection is faulty then there is a provision of Call Centre. If the connection is not restored in 72 hours, then you do not have to pay,” notes TRAI. Now TV users create their own channel packs, whether that pack has two channels or whether it has a thousand. it completely depend upon user. 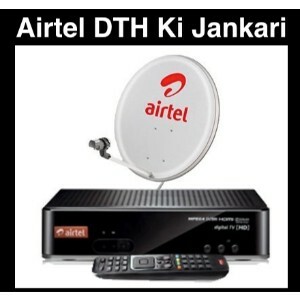 new DHT rules from TRAI that come in action from February 1 is the a la carte rule. This is where the fun is. What TRAI is doing is that it is asking DTH service providers to unbundle everything . Tata Sky is the India’s largest DTH operator who asking their customer to be patient and wait for the operator to contact them. this is the reply which tata sky user get from their support team. 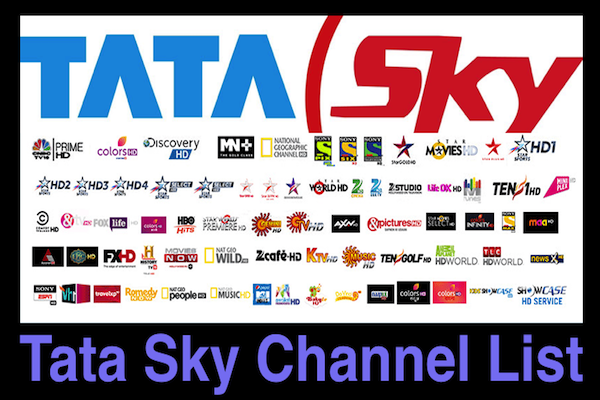 So tata sky have maximum number of user so it become very difficult to move all existing user to new plan. 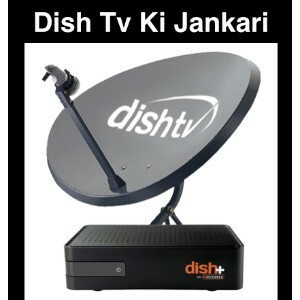 So going to very interesting to see what offer and what kind of pack will introduce by tata sky. “There are only 15 more days. after that all TV screen will blank soon. if you are tata sky customer then you have to wait because without wait their is no option available for you but you can choose your channel from the list which released by TRAI. so that when tata sky add their normal base plan for all customer you can add or remove your favourite channel on that base channel. TRAI introduce website through which you can very easily select any plan guide for you. 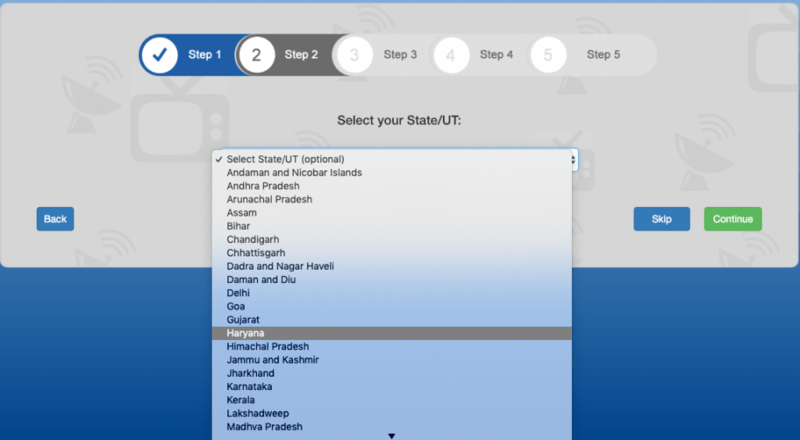 How to select best channel for your DTH connection using TRAI new website. 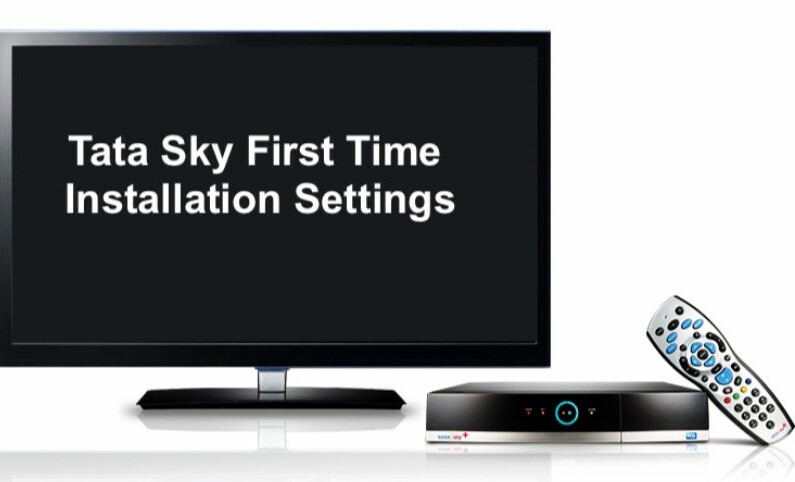 How to Watch Free Channels on Tata Sky True or False ! 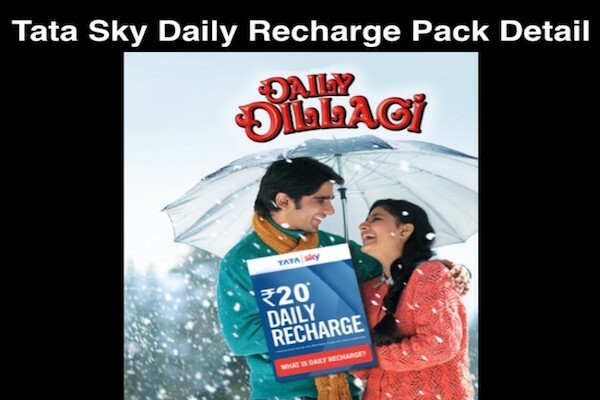 Tata Sky Packages Price list For Weekly Monthly Yearly! 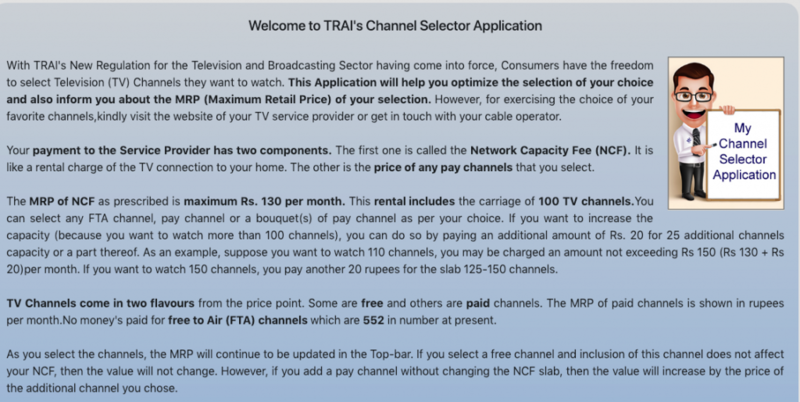 2 How to select best channel for your DTH connection using TRAI new website.